This entry was posted in League of Legends and tagged ENG, Translation on November 15, 2014 by 혜련. 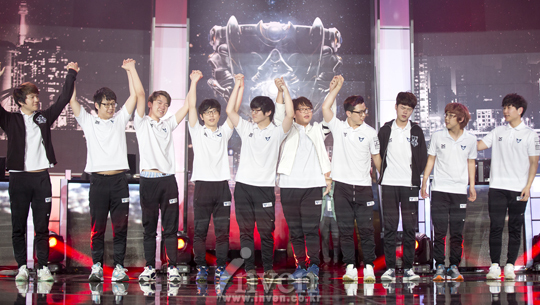 Sad news about a lot of very good players leaving Samsung Galaxy’s LoL division teams… Article translated from Inven. All the pictures were taken from the same page I’ve just linked. 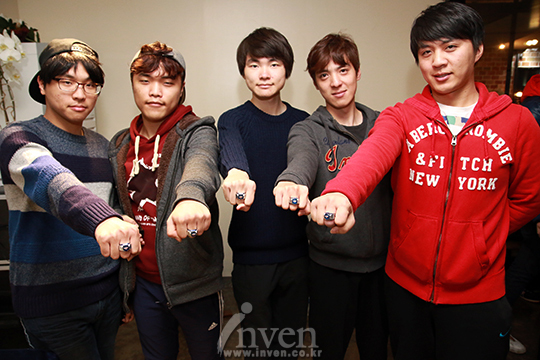 This entry was posted in League of Legends and tagged Translation on November 7, 2014 by 혜련. After the faboulous play from SSW yesterday at Worlds, here is already my second article translated from Inven. This time I translated it in English so that I can also train my English grammar since I am also preparing for TOEIC. This entry was posted in League of Legends and tagged ENG, Translation on October 20, 2014 by 혜련. Here is my first translation to French from an inven article. 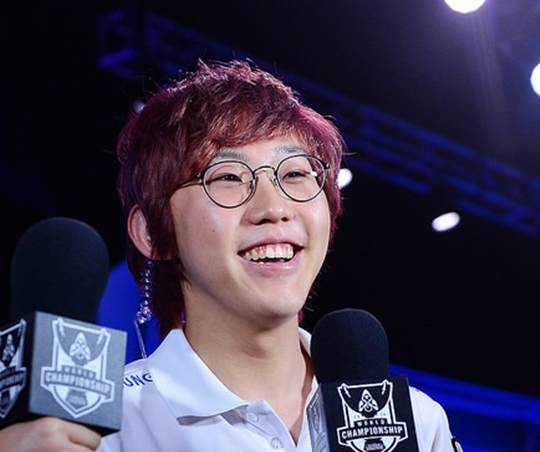 This entry was posted in League of Legends and tagged Translation on October 19, 2014 by 혜련.